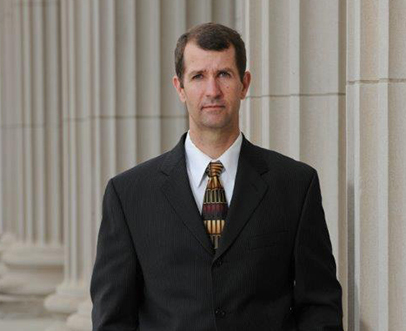 Many clients think they can’t afford a top rated, high quality attorney like John R. Murphy. However, paying for the right attorney will never be as costly as choosing the wrong one in the long run. Partnering with the wrong attorney can have lasting consequences on your future; a penalty that no client should have to face. You deserve to be billed fairly and reasonably. In most cases, we offer clients the ability to pay an hourly rate or pay a flat fee for the entire case. Both options can be discussed at the free initial consultation. At Murphy Law Office, you will be provided a fee agreement that clearly details all terms and conditions. You can rest assured that we provide clients with the highest quality criminal defense representation at reasonable prices. In addition, several payment methods are available, and we offer both hourly and flat fee arrangements. Murphy Law Office, P.C., accepts payment by personal checks, VISA, MasterCard, cash, wire transfer, and money orders. In most cases, clients can choose to pay a flat fee, or deposit a retainer and pay for services by the hour. Please call our office to discuss fees and payment options. Initial consultations are free.